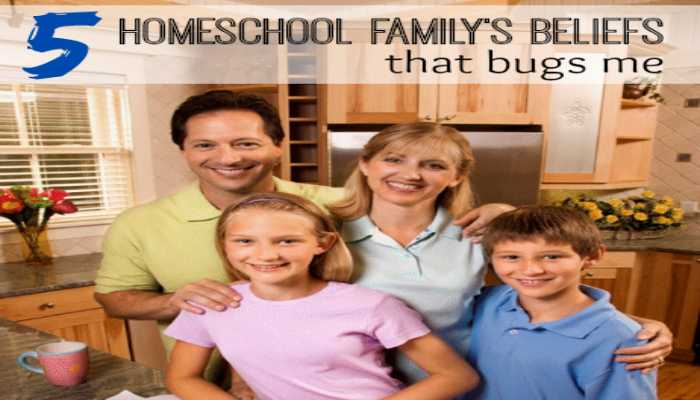 The 5 Legalistic Myths of Homeschool Faith and Family Life! 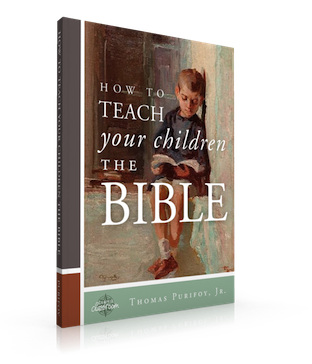 FREE eBook – How to Teach Your Children the Bible! 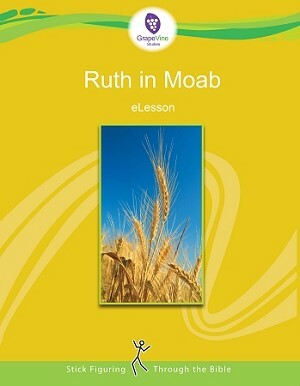 FREE Grapevine Studies Ruth ebook lesson! 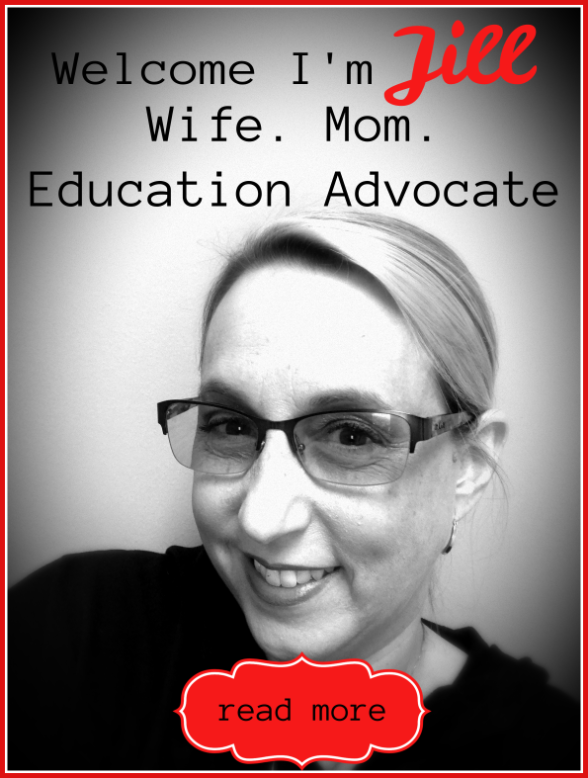 Study the Meaning of Jonah of the Bible with a FREE Schedule and Notebook Pages! 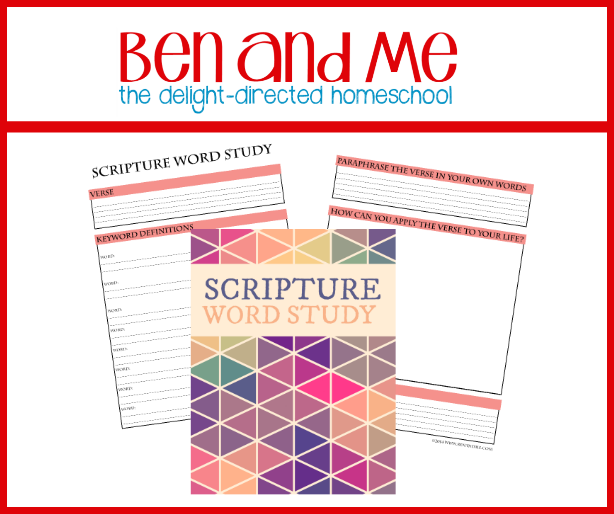 FREE Scripture Word Study Printable!